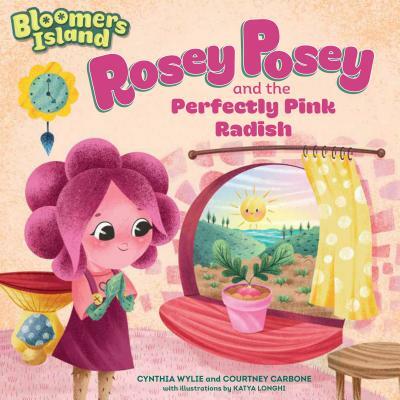 Follow young Rosey Posey in a magical, beautifully illustrated story as she attends boarding school on Bloomers Island to learn about gardening and growing her own vegetables. When Professor Sage announces the Very Very Veggie Challenge, Rosey isn’t sure she wants to participate. But encouraged by headmaster Professor Sage and inspired by her favorite color, Rosey decides to grow a perfectly pink radish—in a perfectly pink pot on her perfectly pink windowsill! With patience and curiosity, she discovers just how fun and rewarding gardening can be, and not as hard as she thought!